This listing is for the "Easter Clip Art " clip art pack. 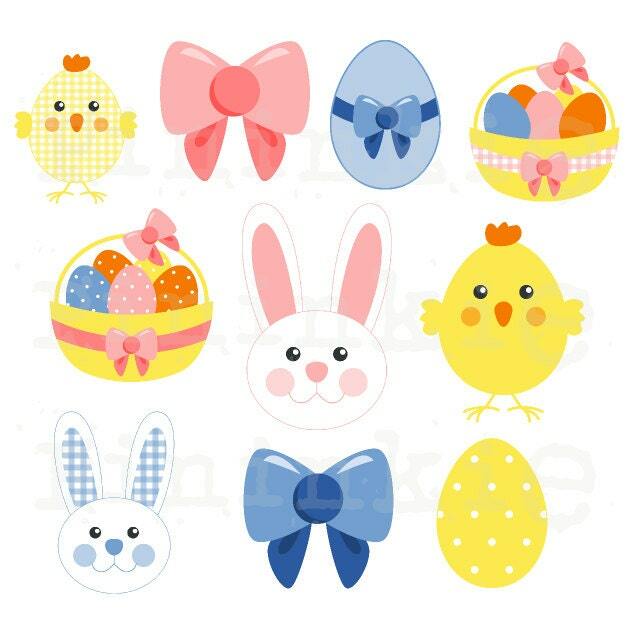 Perfect for easter scrapbooking, cards, invitations, paper crafts, gift tags, labels, photo cards etc. Either print or use digitally, as many times as you wish. Suitable for home printing. Each image is approximately 4 inches long at 300 DPI on it's longest side, so ideal for resizing. • Copyright © 2012 Tanya Stovold.